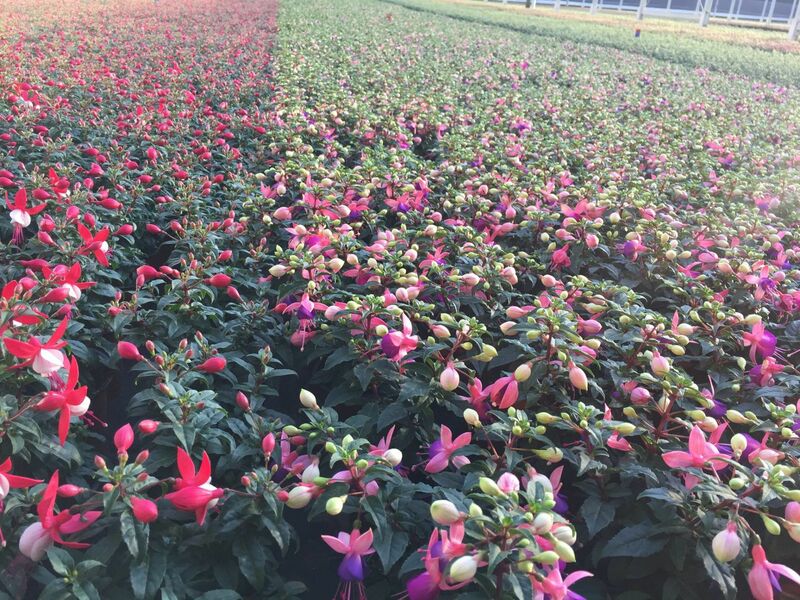 How does a potted plant company specializing in fuchsias end up at Versland? Kwekerij Wesstein started growing rocket last year. Since the first year went so well, the second season will be starting in spring. Johan explains how the seasons for rocket and fuchsias follow on from each other. ‘The first boxes of the bedding plants, the fuchsias, are empty in our greenhouses in April. That’s when the first rocket is sown in that soil. This first batch is ready to be harvested in mid-May. The new seeds go straight into the ground and six weeks later we have another harvest. That means that we have a total of three or four harvests up to November. The fuchsias go back into the soil in November. The growing seasons follow on nicely from each other. We have a total of about 35,000 m2 of greenhouse space for both our bedding plants and the rocket, and this ensures that we have good sales all year round. Johan is cooperating with Versland for sales of rocket. ‘I’d heard that Versland is good at organizing sales for growers. We’ve now been able to experience that for ourselves, and the first year has gone well. Adding rocket to the nursery meant making some adjustments to the nursery, but not many. 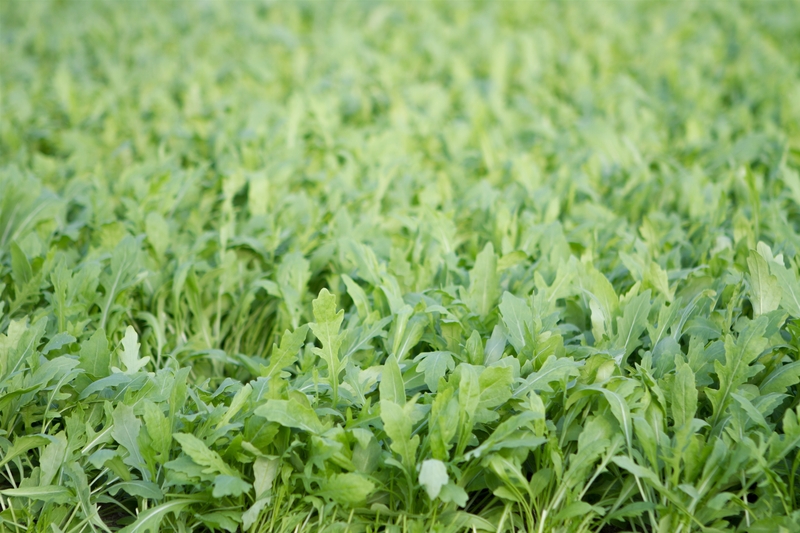 Buy rocket salat from wholesaler?